I am always a fan of in-ear headphones or earphones or IEMs. 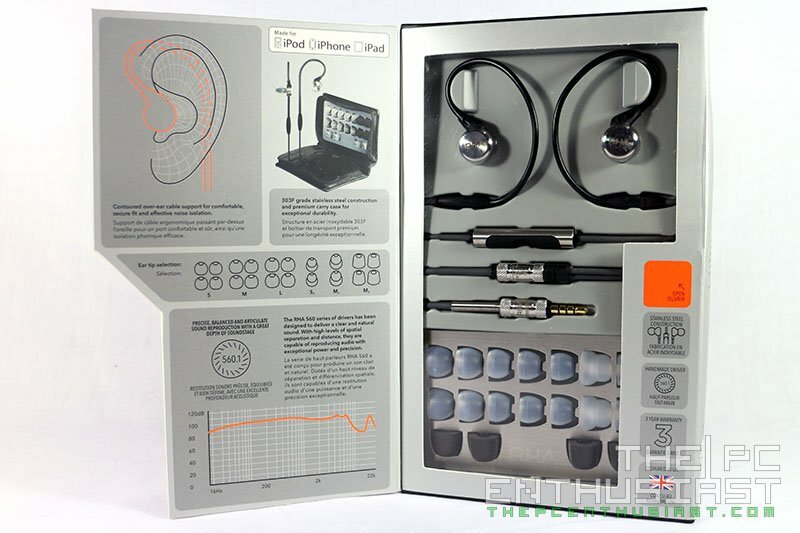 They are low profile compared to headphones, and can be used while running, jogging or doing some activities. 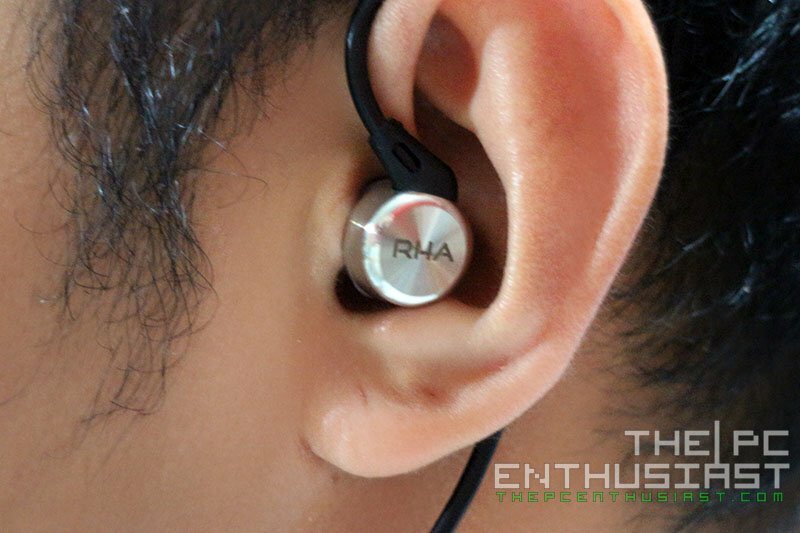 Today let’s take a look on RHA’s premium in-ear headphone, the RHA MA750i. The RHA MA750i features noise isolating design and comes with remote and microphone (for the “i” model). Its body is made out of stainless steel giving it that premium and solid look. Are you looking for a nice earphone where you can use on the go, or when you are just relaxing with your music? 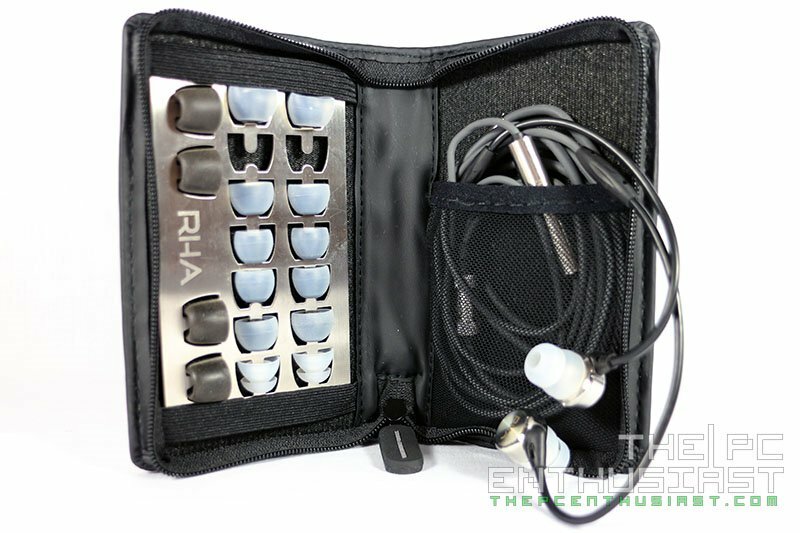 Check out my RHA MA750i review below. The RHA MA750i is based on the company’s aerophonic™ design and it is said to be the most efficient shape for the productions, amplification and clarity of sound in in-ear headphones. Like most IEMs and earphones, the MA750i features noise-cancelling or noise isolation design, making sure that outside noise doesn’t interfere with your music. Aside from the noise isolating design, the RHA MA750i features a handmade 560.1 driver that is able to produce a precise, balanced and articulated sound reproduction with a great depth and sound stage. The model MA750i (“i”), features a 3-button remote control and microphone that is compatible with Apple devices like the iPod, iPhone and iPad. The MA750 is a little bit cheaper but it doesn’t have a remote and microphone. I’ll discuss more of its features and build quality, as well as its sound and performance as we take a closer look at the product below. 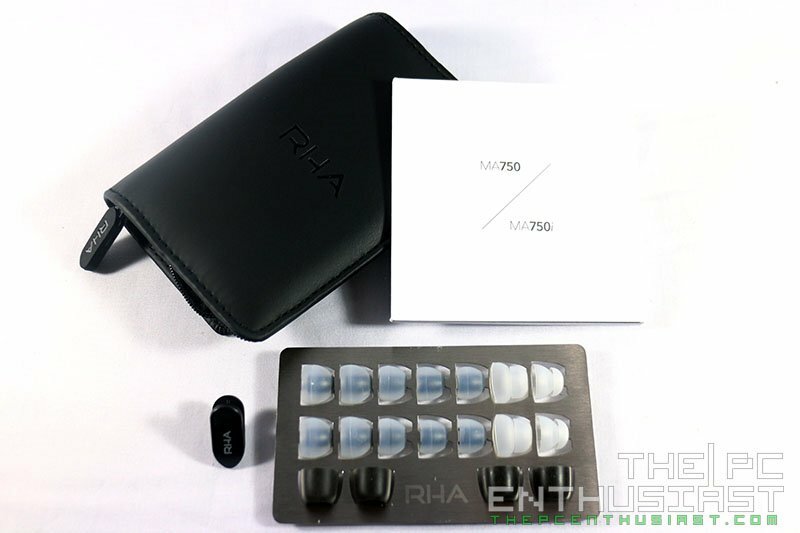 The RHA MA750i comes in a nice box with a magnetic flip cover and a window where you can see the MA750i itself, together with the ear buds included in the package. Most of its features, specifications and what’s included are printed on the box. Aside from the MA750i itself, you get a nice pouch, several extra ear buds in different sizes, a shirt clip, and a manual. 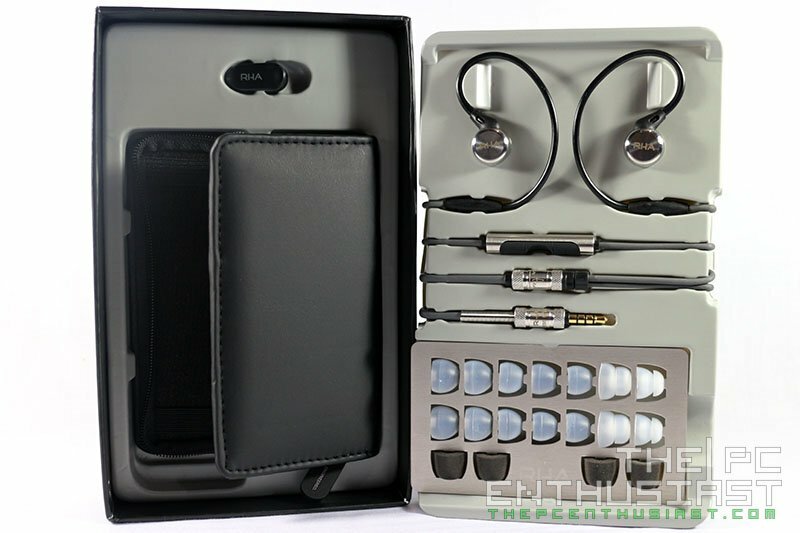 The stainless steel ear buds holder looks very nice and keeps those extra buds well organized. You don’t have to worry about the fit since there are 10 pairs of ear buds (including the stock) that come in several sizes and shapes. The ear buds are soft and seems to be durable enough. The RHA MA750i features 303F grade stainless steel construction, and a contoured over-ear cable support. This supports the weight of the headphone making sure that it doesn’t fall of easily. It’s also very comfortable (in my opinion) compared to the conventional cabling design. 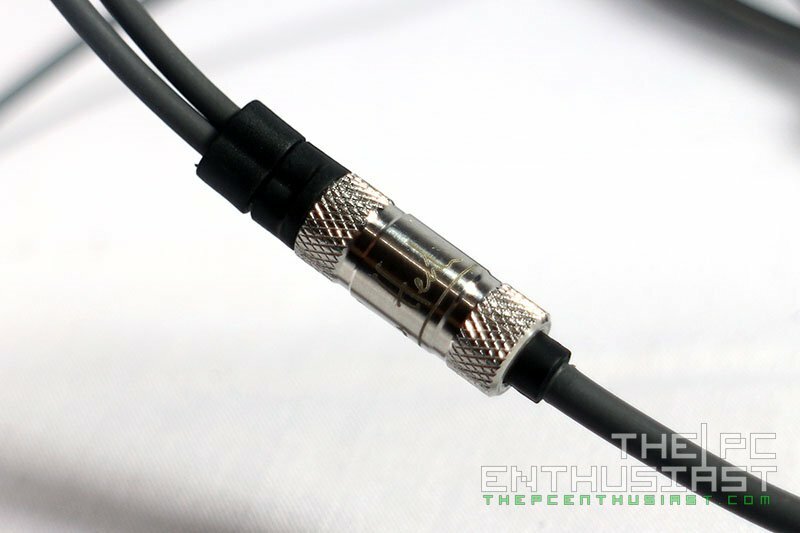 By the way, you can’t straighten up the contoured over-ear cable as it’s already shaped that way. The housing of the driver is well built and feels very sturdy. Since the MA750i is made out of stainless steel, you might find the headphone to be a little heavy, that’s why the over-ear design cabling system will help support the weight. Also if you are in a cold or snowy environment, the steel housing gets cold, and sometimes uncomfortably cold. 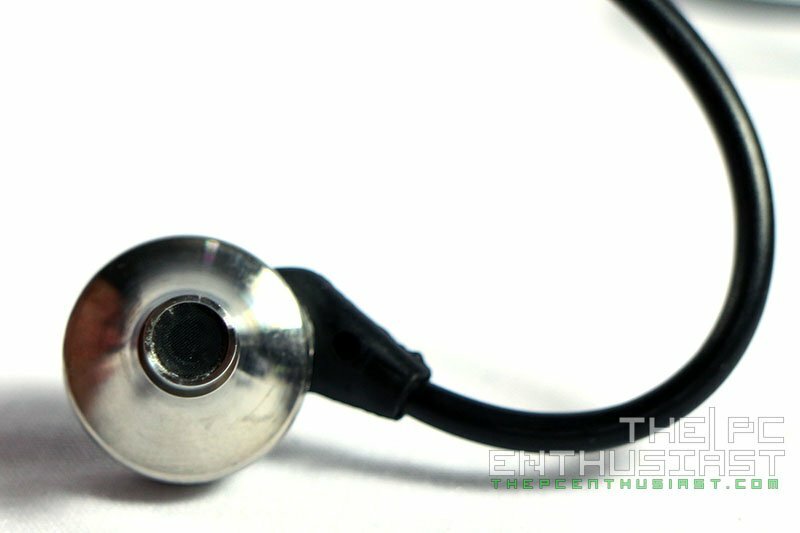 Most of the parts of the headphone are reinforced by stainless steel, giving it that premium look and feel. 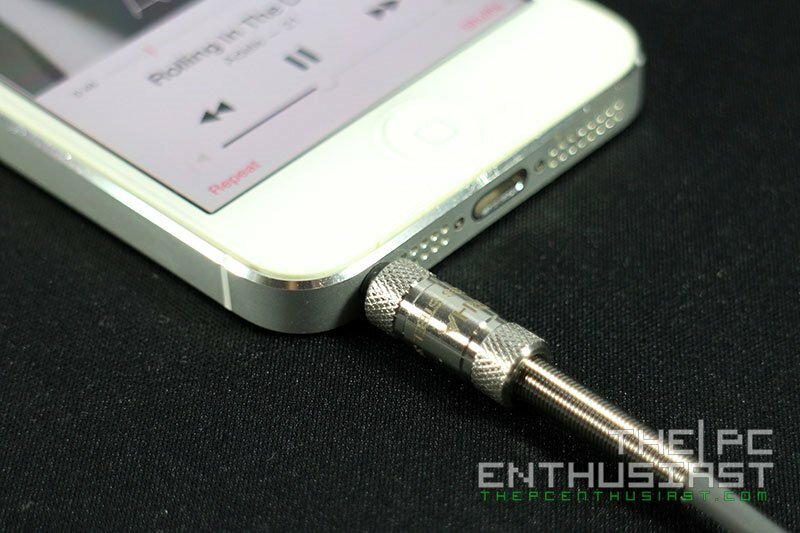 Its connection is made out of oxygen-free cable with gold plated 3.5mm jack. 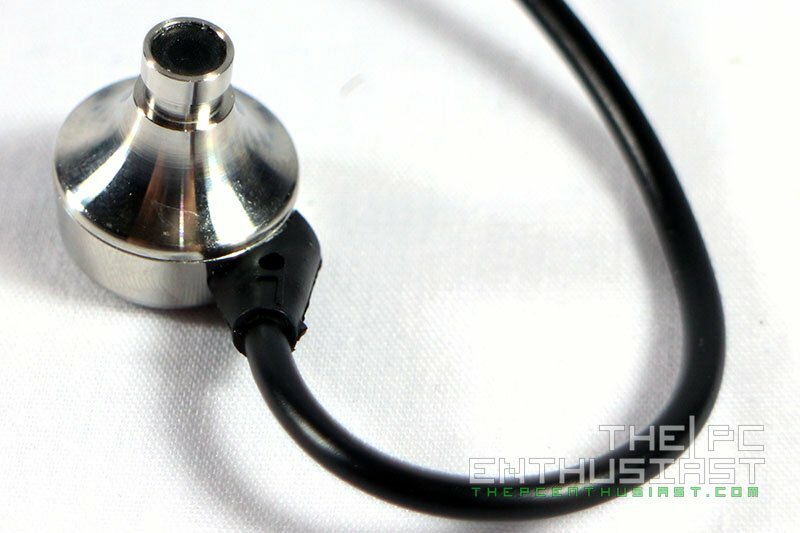 There’s a metal spring coil connected to the 3.5mm jack that protects the cable from bends. The main cable (from the jack to the splitter) is thick and has a certain memory characteristics. The cable tends to kink a little bit or leaves some bend marks. Even the kinks that it got from the packaging hasn’t fully straighten up until now. I find it annoying but not really a deal breaker. But I think the company could have use a better type of cable, one that doesn’t leave kinks. Here’s how it looks like when you put the extra ear buds and the MA750i itself on the soft pouch it came with. Just an advice, try to place the metal parts of the headphone inside the pocket so that it won’t rub with the ear buds’ metal plate. In testing the RHA MA750i, I have my desktop PC with a Gigabyte Z97X Gaming G1 WIFI-BK, featuring Sound Core 3D and OP-AMP: TI Burr Brown OPA2134; my iPhone 5 and the Hidizs AP100 DAP as my audio sources. 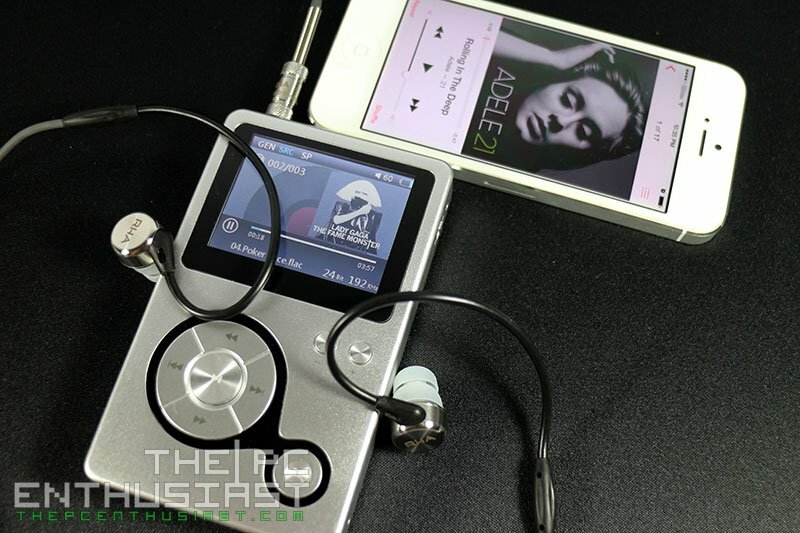 The AP100 is able to play lossless files and supports 24bit audio format. When the MA750i arrived to me several weeks ago, I immediately tested it right out from its box. I was not expecting that it would perform at its prime right out of the box but I need to know how it sounded. I played some tracks and listen to some music and I didn’t like how it sounded at first. The mids and highs seem to be off and the bass doesn’t sound right. Sound staging and separation was not present as well. In some tracks the music sounds muddy or distorted. And I’m sure you won’t like what you will hear with this headphone at first. But I was already expecting this and decided to burn-in the headphone for several hours and days. I used pink noise that goes on and on for several hours. Then played some tracks with heavy bass and several rock music as well. I didn’t listen to the music as I burn it in so that I would easily notice the difference after I burn it in. After the burn in period, the sound improved significantly and became balanced. Next thing I did was find the right ear buds that would fit my ear. I notice that using the right ear bud will produce the better sound quality, and using the incorrect ear bud that doesn’t fit your ear comfortable may result in lack of bass, harsh tones and generally poor sound quality. I spent a good amount of time in choosing the right ear bud that would fit my ear. Fortunately, I don’t have to look elsewhere since the 1 or 2 extra pairs seems to fit my ear well. The RHA MA750i produced a well-balanced and detailed sound after the burn in period. Surprisingly really good I might add. Let’s start with the lows. I didn’t enjoy bass much with the other two IEMs (with BAs) I got, that is priced significantly higher than the MA750i. Just like the V-MODA XS, it made me feel like I am inside the club. Bass was very present and rich without being overwhelming, but packs a good amount of punch for an in-ear headphone. I’m pretty sure you’ll enjoy this earphone specially if you love music with bass. The mids is also great and vocals are very clear and lovely to listen. 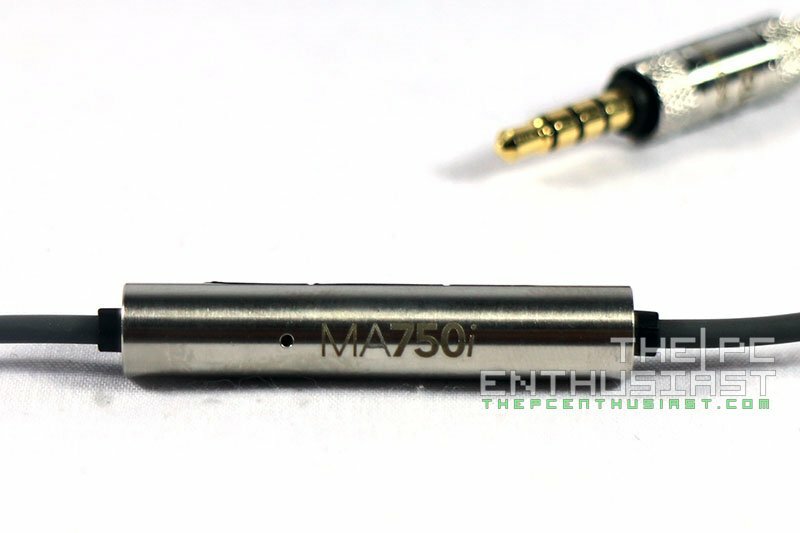 If you use the MA750i out of the box, you may/will find the mids to be dark or muddy. That’s why it needs to be burn-in first to achieve better results. It’s also worthy to mention that the midrange is warm and pleasing to the ears, and this leaves us to the highs. I consider the highs to be something that you need to watch out. The highs are good but can be improved. The sound of cymbals and tizz are not really harsh, but it’s near borderline specially on some recordings. You may also need to use EQ on some tracks to fix this minor issue. And I think it needs a little extension and sparkle to it. When it comes to sound staging and depth, the RHA MA750i didn’t disappoint me. The instruments can clearly be distinguished which one is closer. I consider it to be good and satisfying. But I don’t think sound staging is on par with an open back headphone like the GMP 435 S.
Generally speaking, the MA750i is good for most type of music genre, and you can safely traverse from one type of music to another based on my experience. Whether it’s pop, rock, R&B, Jazz, EDMs, the MA750i will render the music very well. Although I still reserve classical music for the Ai.3 S, they just sound better and clearer with that IEM. 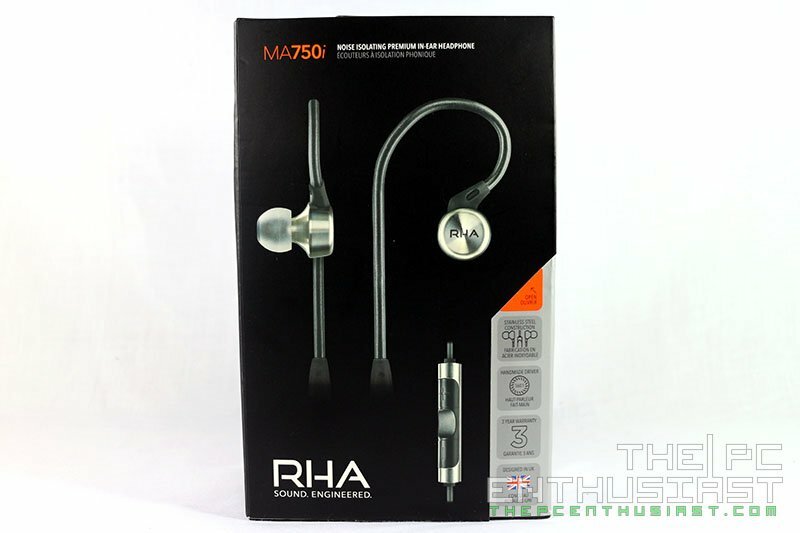 The RHA MA750i is very much available at the time I posted this review. It currently retails for $129.95 and you can grab one here. 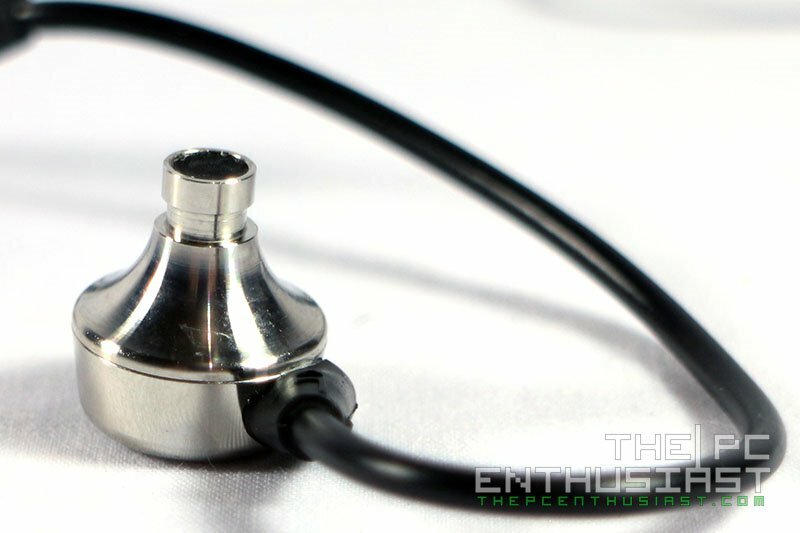 RHA is offering a three year warranty for this in-ear headphone. If you don’t need the remote and mic, you can save a little bit with the MA750 model. For UK readers, you can order one from Amazon UK here. After using the RHA MA750i for several weeks, I find this in-ear headphone to be fantastic considering the value that it offers for just only $130. 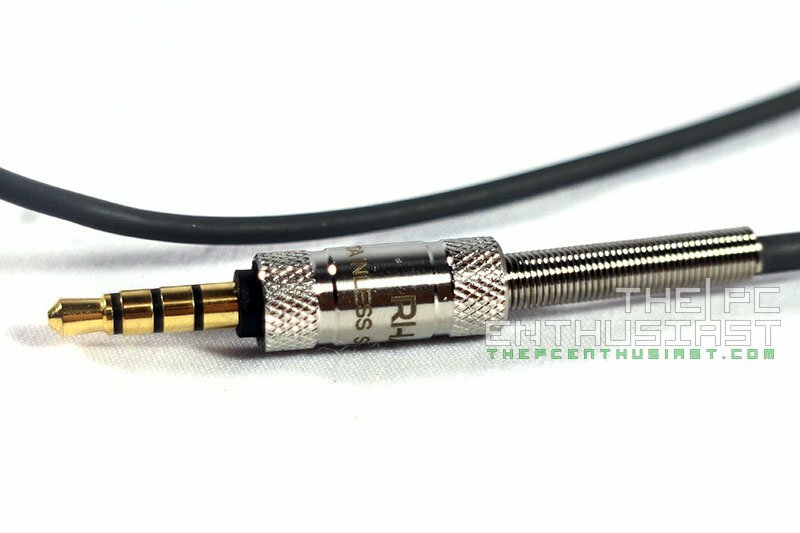 RHA could price this higher considering the sound quality, but they didn’t and decided to keep the prices as affordable as possible. However the MA750i is not perfect and there are things that I think you should know before getting one. First of all, since the housing of the driver is metal, you might find it a little bit heavy compared to your typical earphone with plastic shells. It also gets cold in cold environments and since it’s metal, it does get scratched. Another thing that I find a little annoying is its cable. It has a certain amount of memory, as a result kinks are formed when the cable gets bend too much or too long. But for me, these issues aren’t really deal breaker and can be ignored. Another thing is you should and must do is burn in the MA750i for several hours or days. Sound quality might not that be good out of the box, so don’t return it right away the following day. Like I said earlier, I didn’t like how it sounds at first. But after the burn in period the sound quality got really better. You also need to find the right ear buds for your ears. 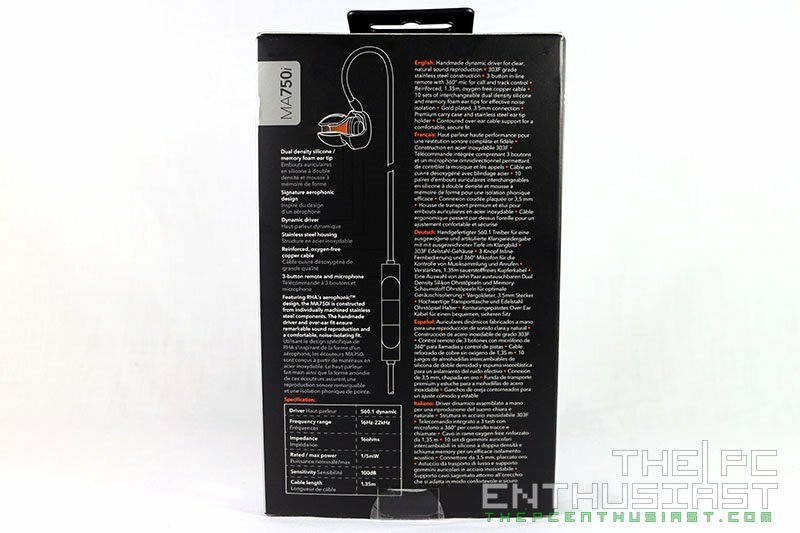 Ear buds can also affect the sound quality and your experience with the MA750i. Finally, I think the MA750i is a well-rounded in-ear headphone that produces a clear and somewhat transparent sound. I wouldn’t recommend that you use them to listen with poorly encoded music, since they won’t get any better. Listen to at least near studio (better yet studio) quality, lossless as much as possible, and you will find the MA750i to be fun, immersive and very much enjoyable. 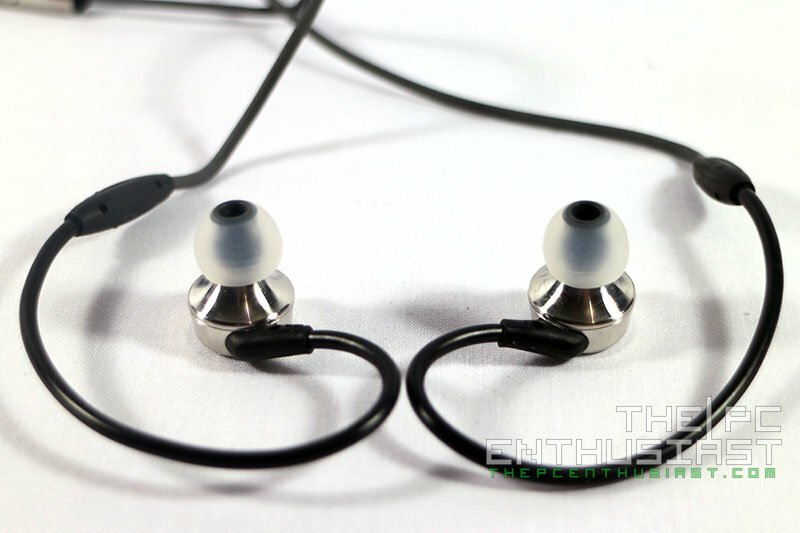 For its price and value that it offers, and sound quality, I find the RHA MA750i to be highly recommendable. If you are looking for an in-ear headphone around $100-$150 budget, consider this on your list and give it a shot.